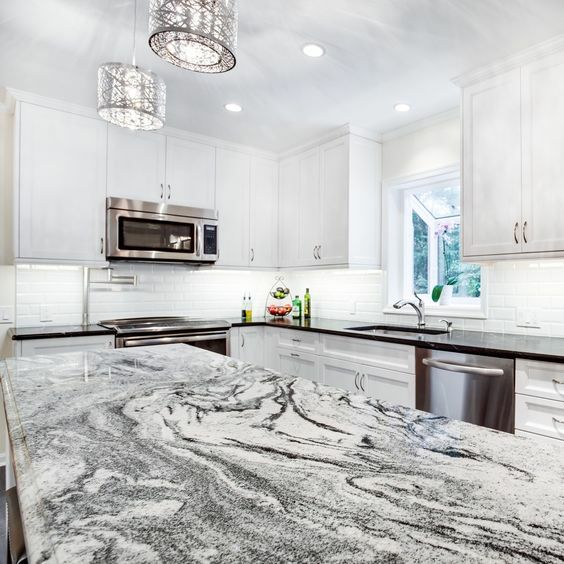 Here are a few of the great benefits that granite stone countertops can bring to the look and feel of your kitchen's interior design. 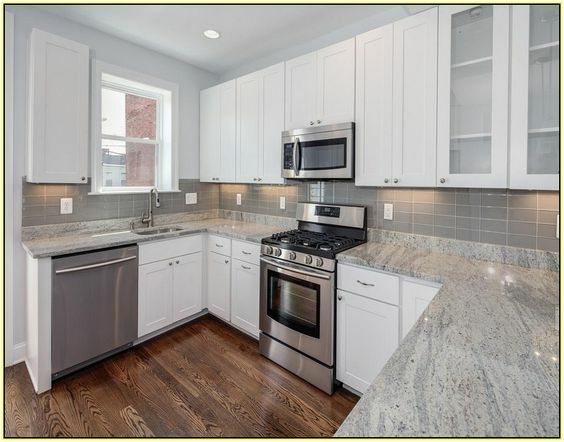 Granite stone countertops are a highly popular kitchen item and for good reason. 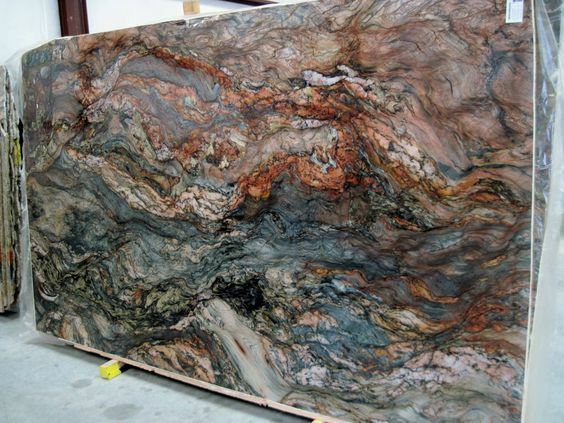 Granite comes in many different colors and can be utilized in kitchens that have diverse interior design styles. 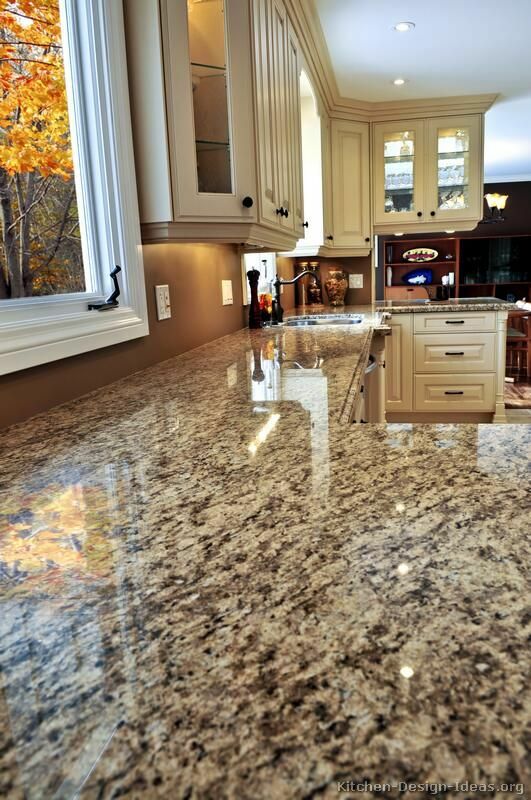 Here are 10 of the benefits of having granite stone countertops in your home. Granite countertops can create a kitchen atmosphere that looks and feels elegant. If you want to spruce up your kitchen but not change everything about it, replacing your countertops can add style and value to your kitchen. This can also add to your home’s resale value if you ever want to sell your home. Granite stone is highly durable, which means it will stand up to all the wear and tear it’s being used for in your kitchen. 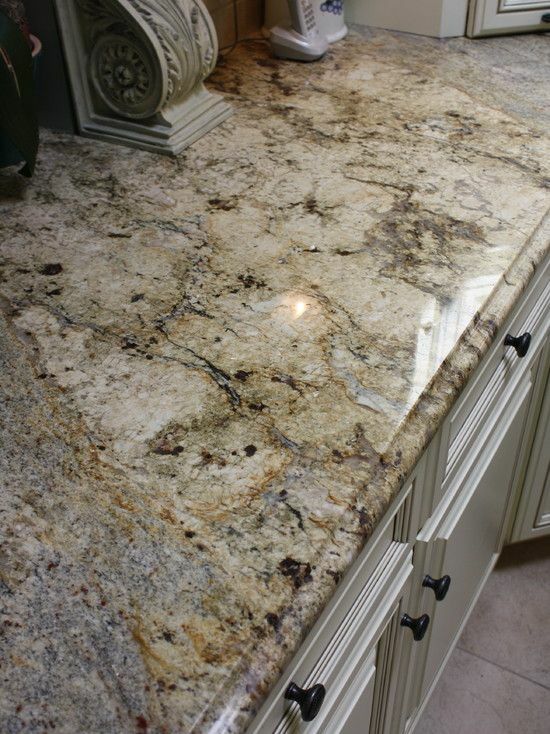 Granite countertops can be sealed to increase their stain resistance and prevent them from being scratched easily. Granite has a natural look, which lends itself well to monochromatic or contemporary kitchen styles. 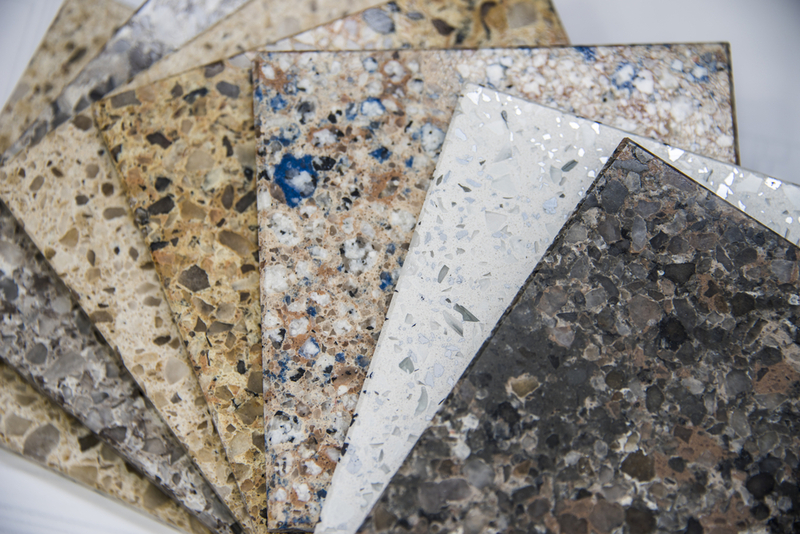 Granite comes in a variety of unique styles and patterns that can add depth and color to your kitchen. Granite stone isn’t porous, which makes it great for kitchen surfaces. This makes your granite countertop resistant to bacteria and dirt. This reduces the grit and grime that can get into your kitchen surfaces and keep your food preparation safer and cleaner. Granite countertops are easy to maintain and simple to clean. Soap and water are enough to clean your countertops and will leave the countertops looking fresh and shiny. If you to happen to get a divot or break in your granite countertop, it is easy to fix or replace. 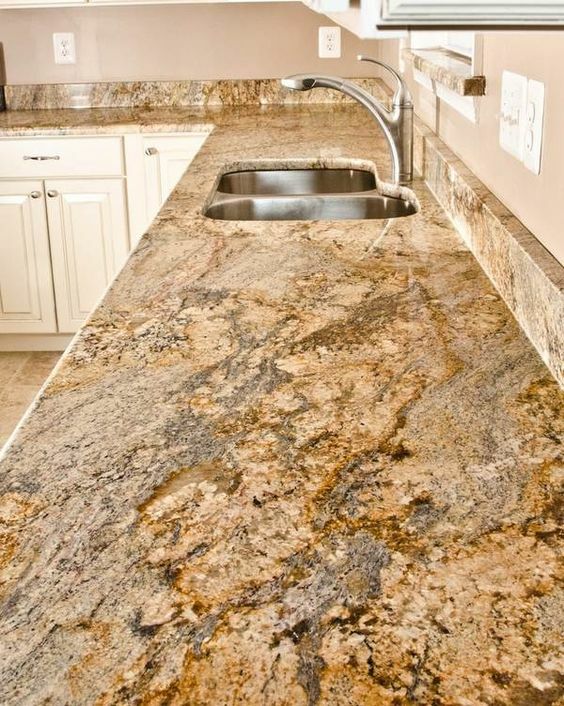 As granite countertops are very tough, it is unlikely that you will have to replace an entire slab if damage does occur. Granite is also heat-resistant, which means you can put hot pots or pans on the countertop without ruining the surface of the stone. This can expand your available cooking space and make your kitchen a family-friendly environment. Granite stone countertops are flat and smooth, which gives you a good surface to work on when you are cooking or preparing meals for friends and family. Depending on the size of your kitchen, your countertops can be a space to not only cook but to use as a place for seating and entertaining. 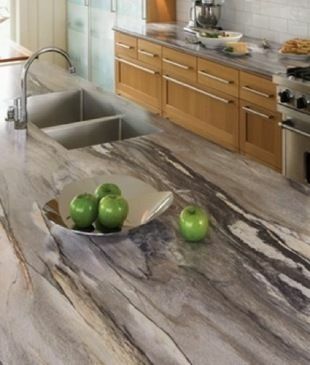 Granite stone can be used on a variety of surfaces in your kitchen. 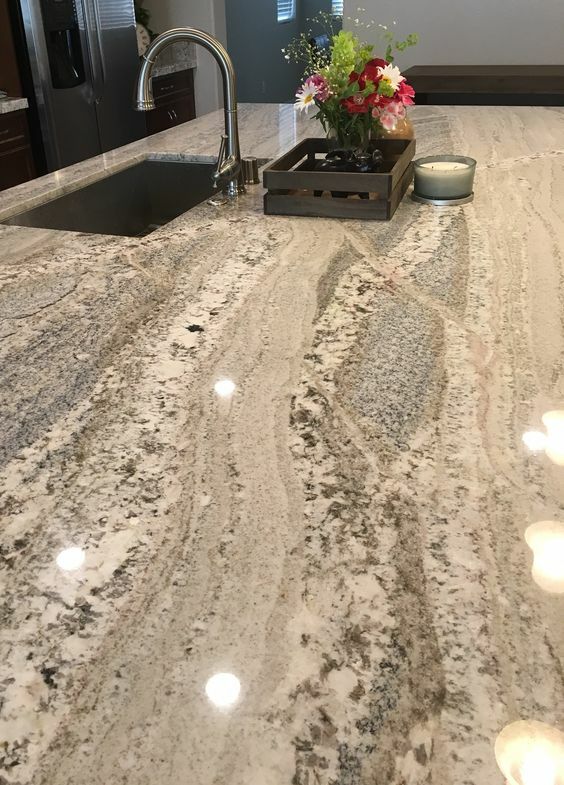 In addition to countertop surfaces on traditional cabinets and kitchen islands, a granite slab can be used as a backsplash or for surfacing on china cabinets or end tables. 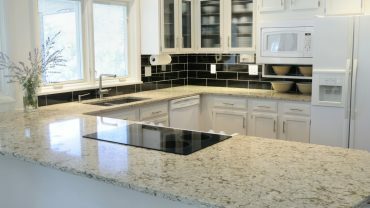 Granite stone is one of the more affordable countertop surface options, which gives you a variety of choices when it comes to choosing the right countertop for your kitchen. Without breaking your budget, you can get the best surface for your kitchen that will last for many years to come. There are many different kinds of stone slab you can use for your kitchen countertops. Granite stone is a highly durable and efficient stone option that goes with a variety of interior kitchen designs. Tan granite stone can have dark and light patterns throughout it. 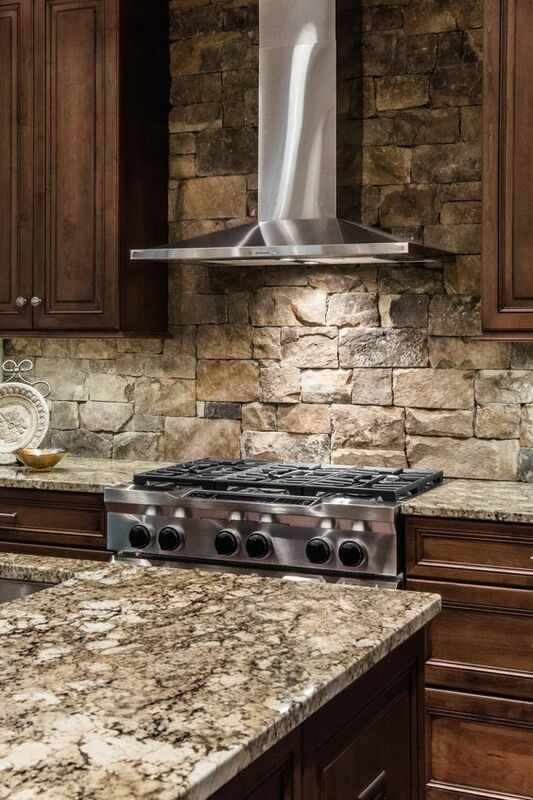 Granite can match a classic stone back splash. Granite stone can have veins of different colored stone running through it. Gray granite stone can accent dark and light cabinets. Light and dark gray granite is a modern look for kitchens. Speckled granite is a classic kitchen look. Tan and brown granite can go well with wood cabinets. Some granite stone can have wood grain-like patterns in it. 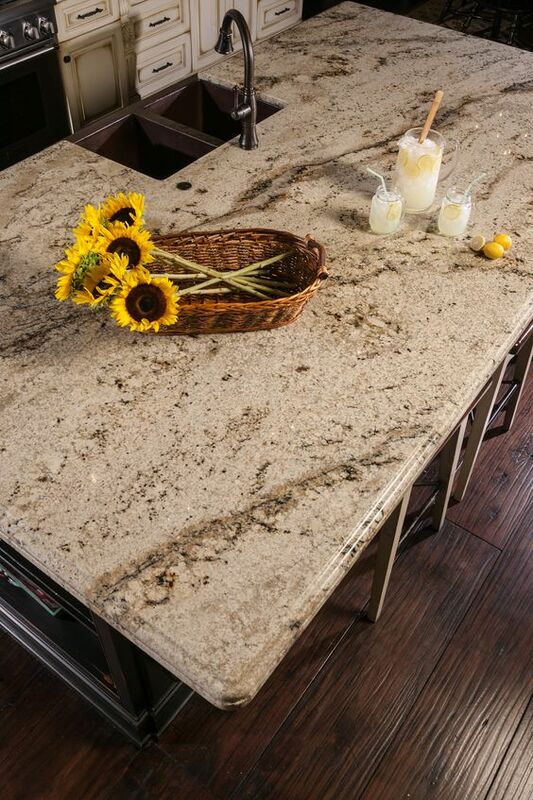 Granite slabs can have splashes of color to add style to your countertops. Brown granite stone can have flecks of white, gray, and tan in them.